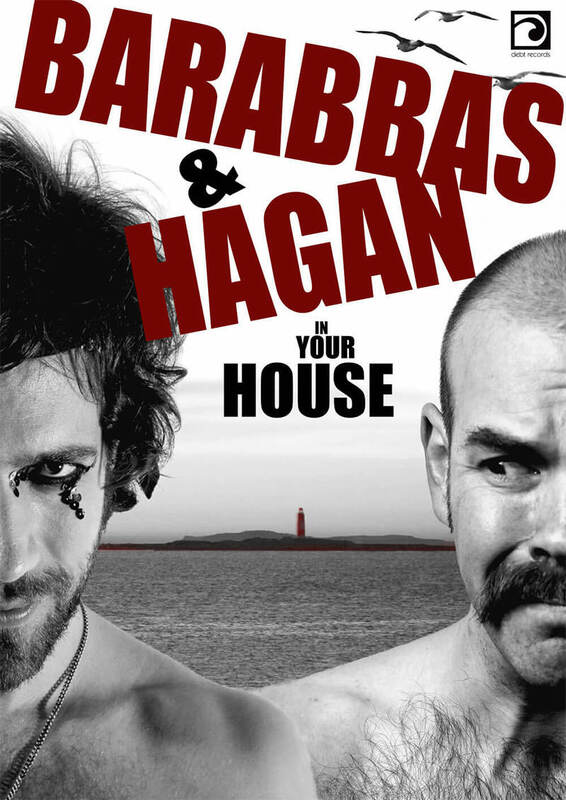 Felix Hagan and Louis Barabbas, two artists typically at their most comfortable on big theatrical stages in front of hoards of revellers, have decided to get back to basics and are embarking on an acoustic house concert tour together around England and Wales. The itinerary is below. Most of the events are open to the general public, though some are private invite only. Message Louis for details or if you’d like to fill any of the gaps and host an event of your own. Thursday 18th June – ? Friday 19th June – London (CANCELLED – would you like to host one? Sunday 21st June – ?